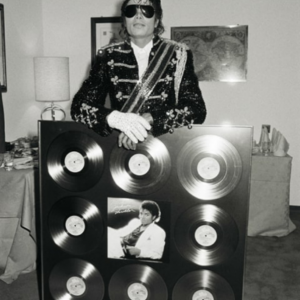 It is the album that changed the world. 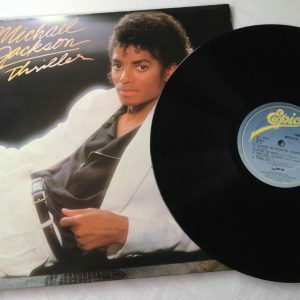 The album that shattered records. 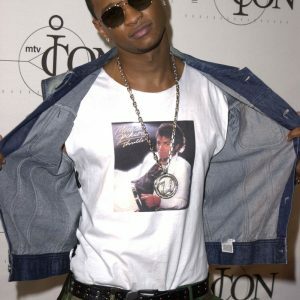 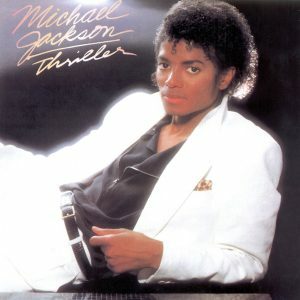 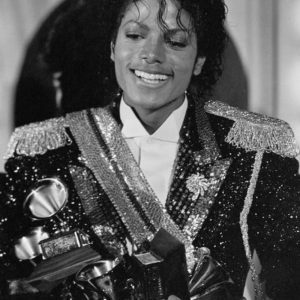 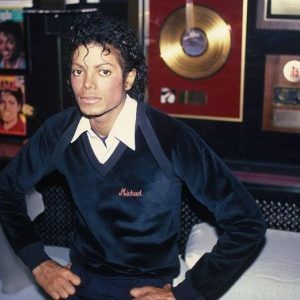 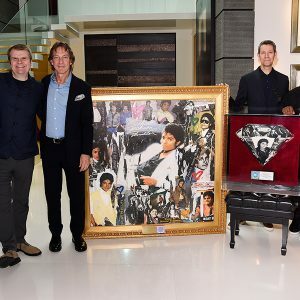 The album that announced to the universe that Michael Jackson was the King of Pop. 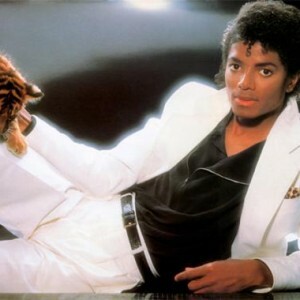 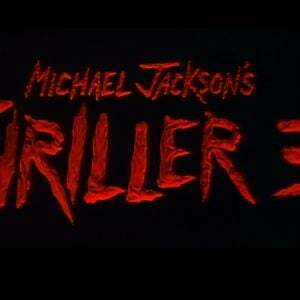 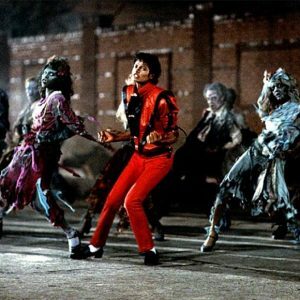 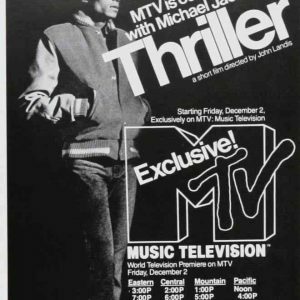 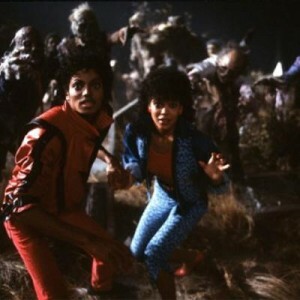 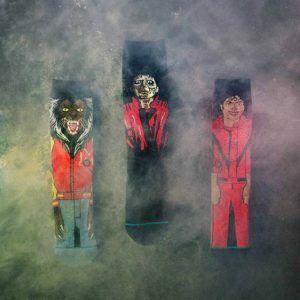 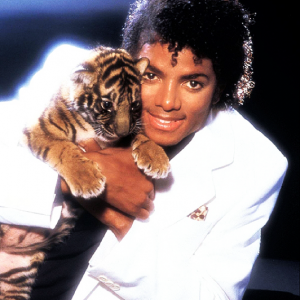 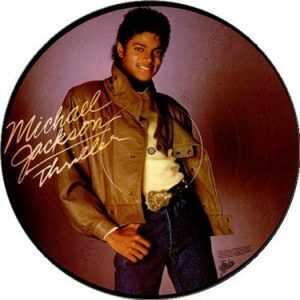 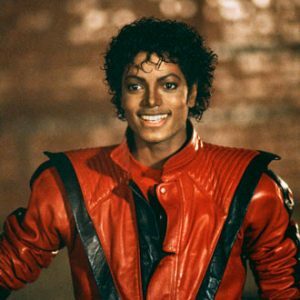 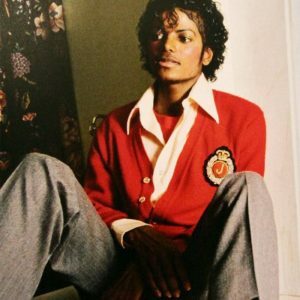 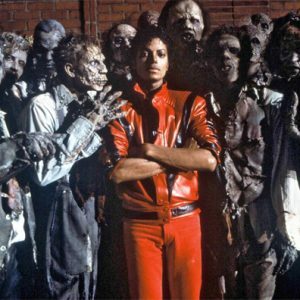 Thriller was released November 30, 1982.